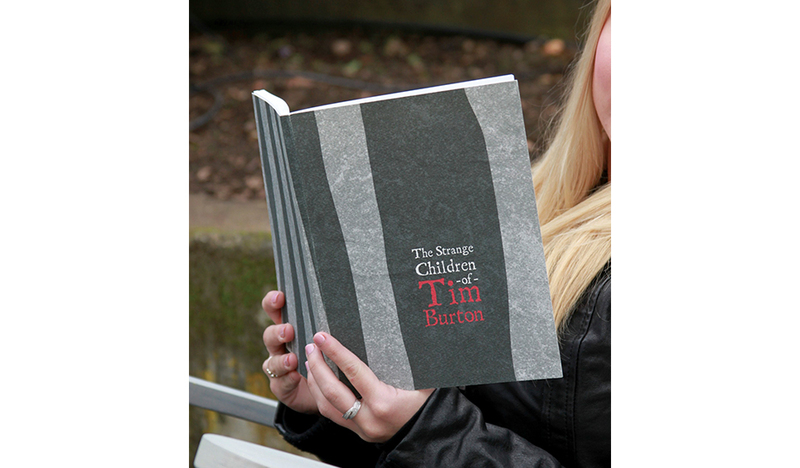 The Strange Children of Tim Burton presentation at SFMOMA includes collateral works such as a catalogue, posters and a website. 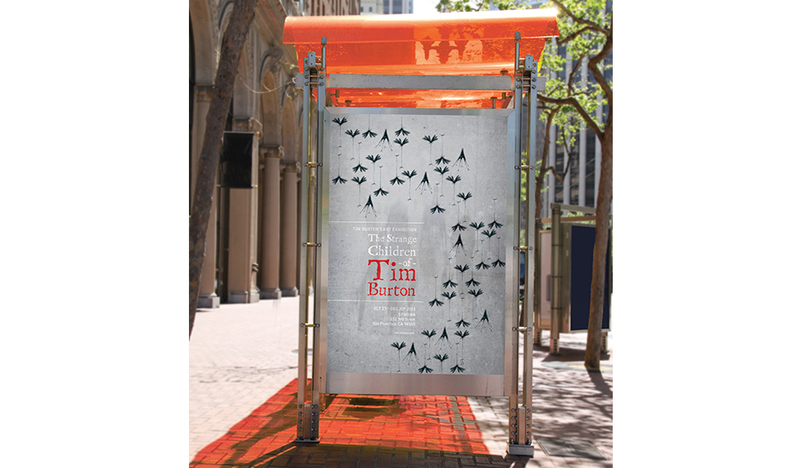 All of the exhibit pieces use Tim Burton’s iconic style by way of illustrations and color throughout. The catalogue for this exhibit breaks from the grid by following his creative instincts, which encourage the reader to interact with it. © 2017 Coco Kendall. All rights reserved.